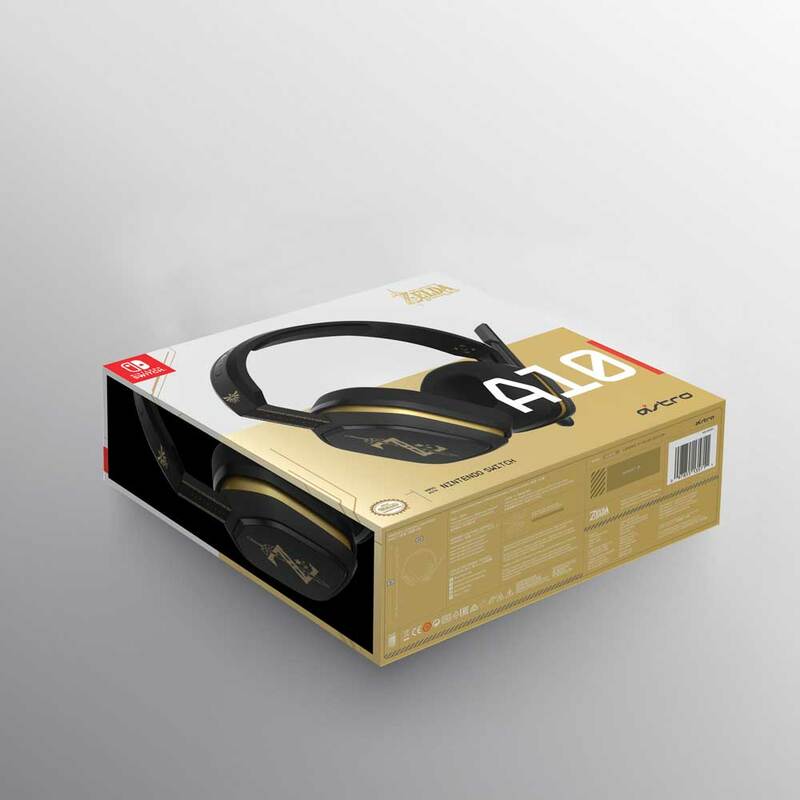 For this project at Astro Studios, we designed custom product and packaging designs for Limited Edition // Nintendo & Astro Gaming: Legends of Zelda: Breath of The Wild headphones. 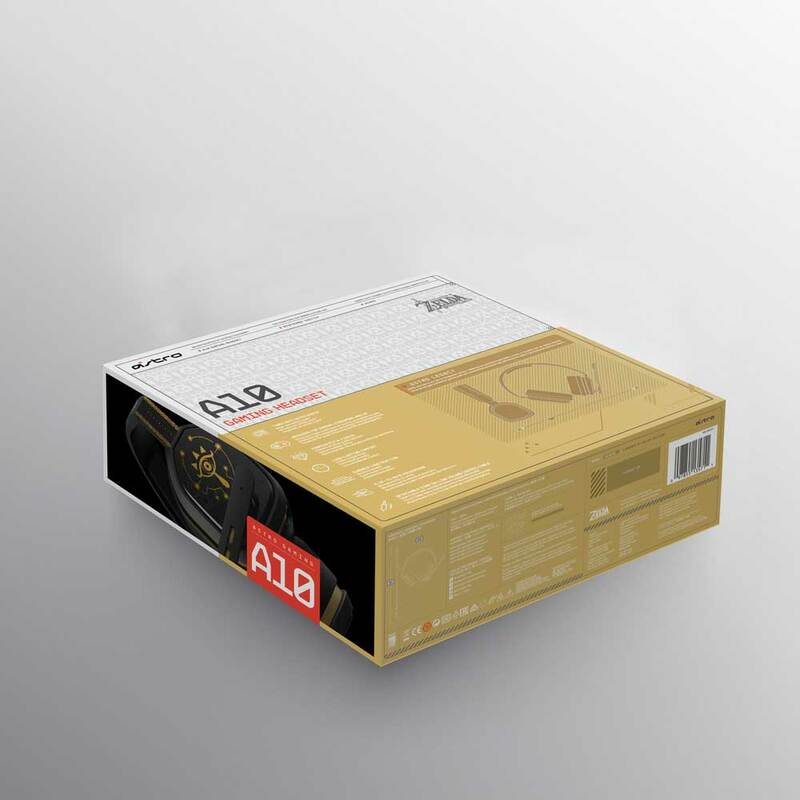 These collaborative headphones had to emulate the Legends of Zelda brand while also representing the modern aesthetics of Astro Gaming. 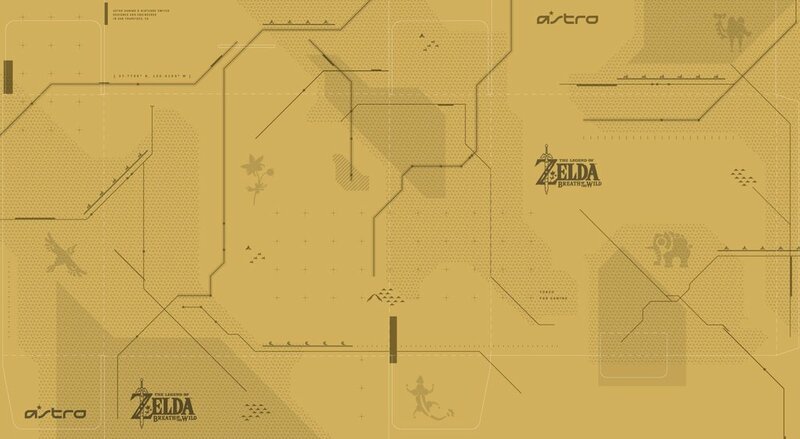 We used the iconic gold and ornate patterns of Zelda and paired them with the modern flare of Astro Gaming to create a dynamic product and packaging design. 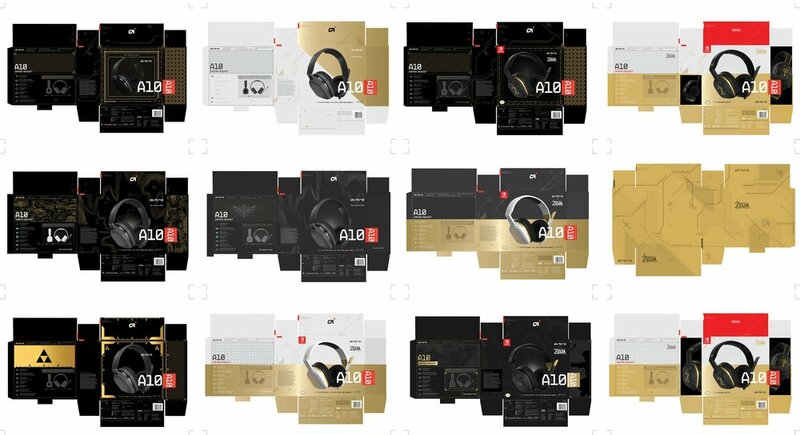 As lead graphic designer on this project, I worked closely with the product design director to create graphic assets for the headphone while also designing the product packaging, design decks and collateral.